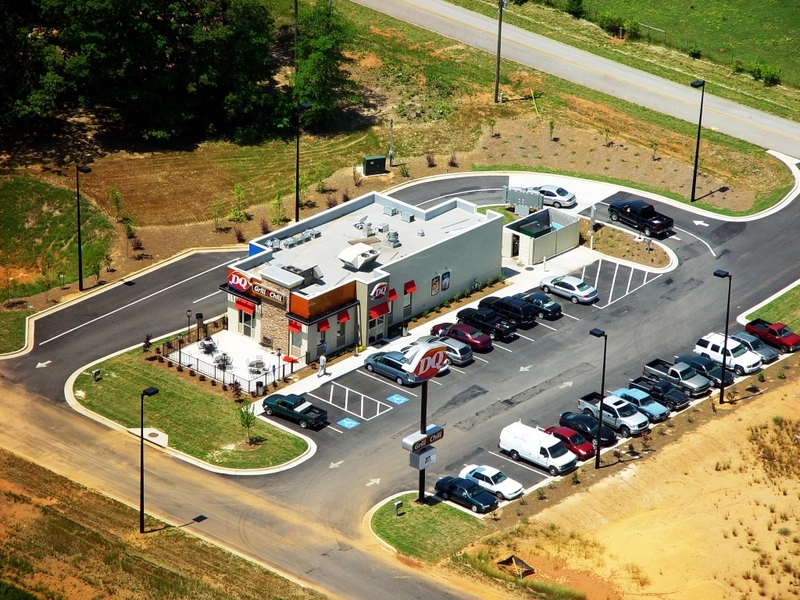 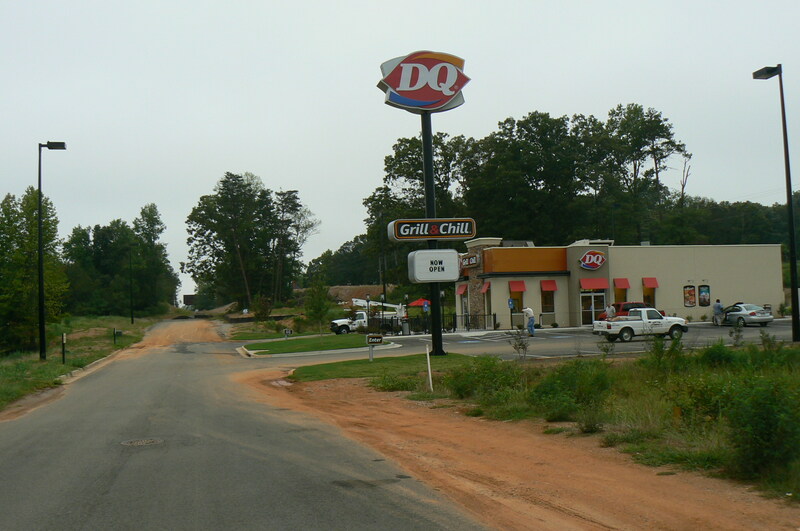 Your land purchase would benefit by being next to a Dairy Queen that is doing $1,400,000 worth of Yearly Business and seeing 600-700 cars a day through the drive thru! 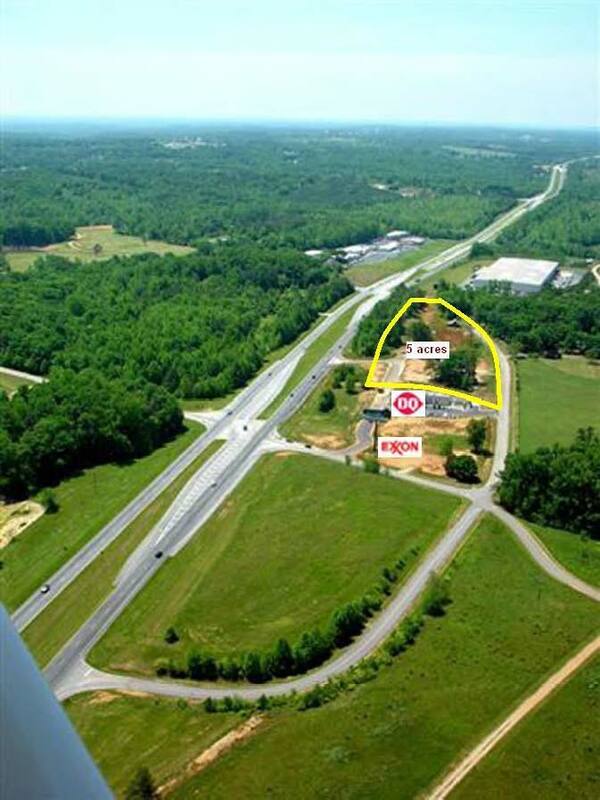 You will also have a sign easement to the pin corner that is already sold to Exxon. 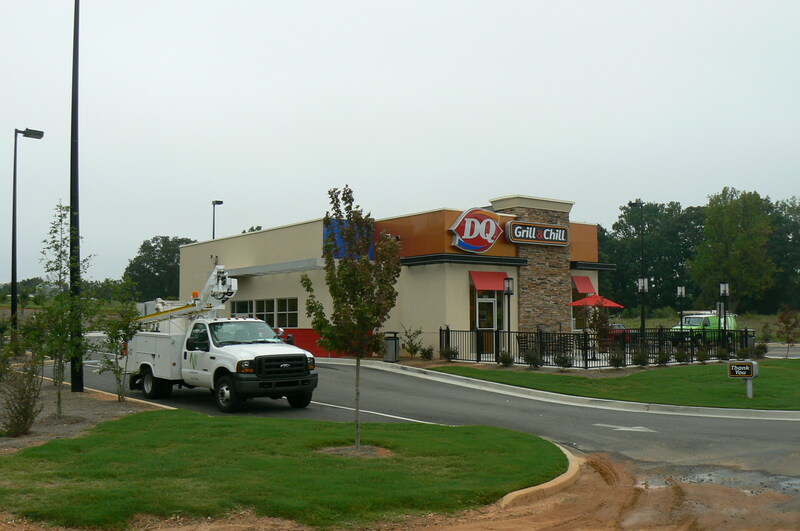 The decel lane and curb cut are already installed and bring customers directly into your lot if you purchase the lot to the left of D.Q. 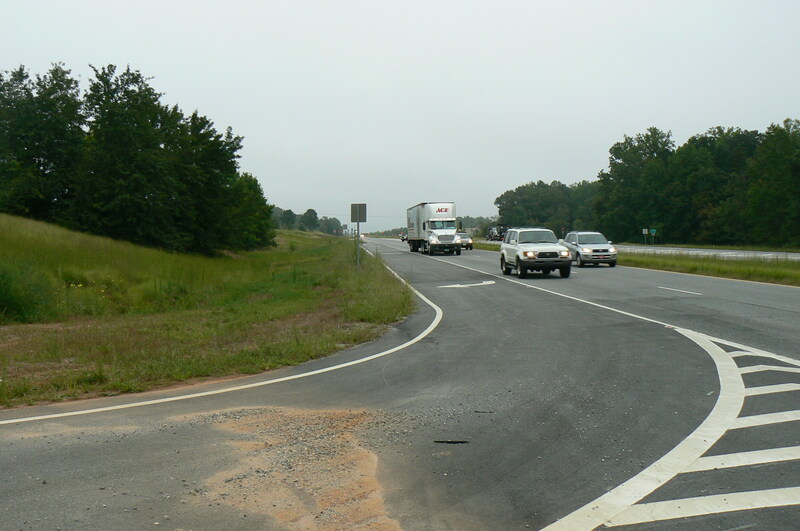 This is the decel land access directly off of Highway 365 into the property. 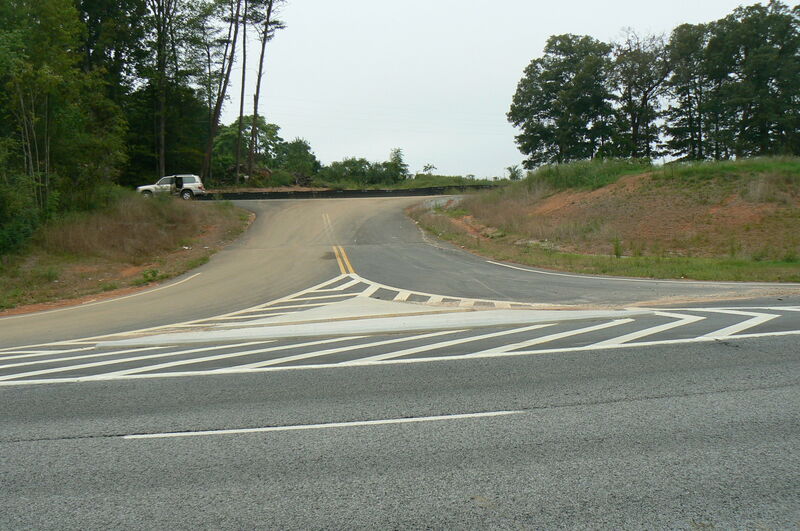 This access serves the easements that serve each lot and are already in place. 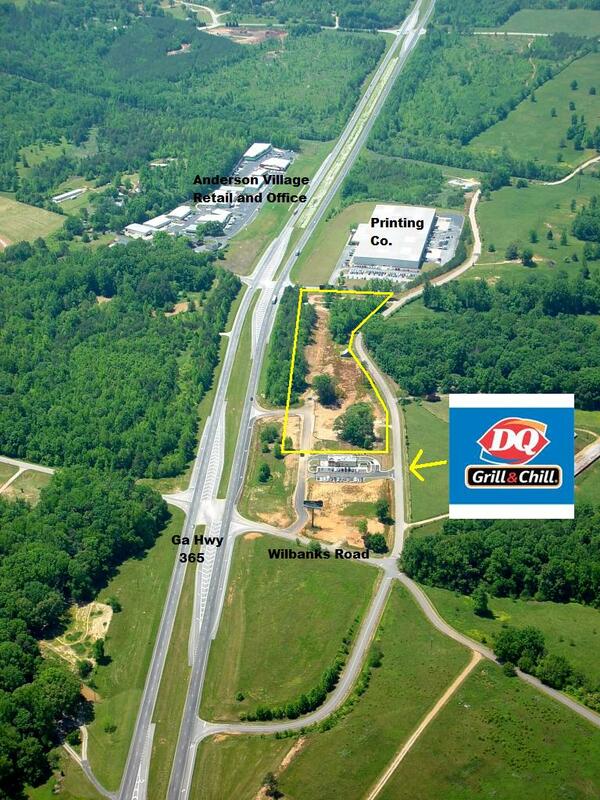 4.9 acres directly on Hwy 365 next to Dairy Queen.